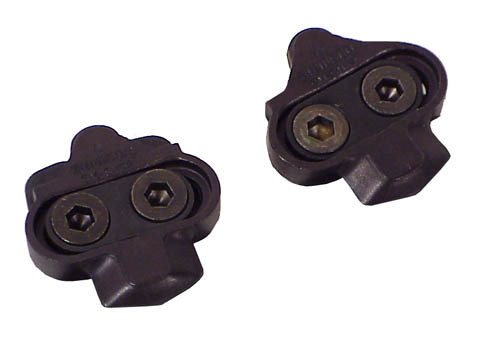 These cleats will fit any SPD pedal, except for the Shimano M-858. They offer 4 degrees of float for your knees. Black.